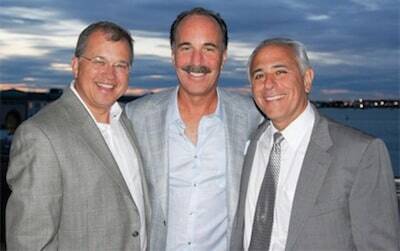 The family of William ("Billy") Nichols, the Blackstone electrician who died after a July 30, 2010 propane gas explosion in Norfolk, have settled their law suit against EnergyUSA Propane and Smolinsky Brothers Plumbing and Heating for $7.5 million. 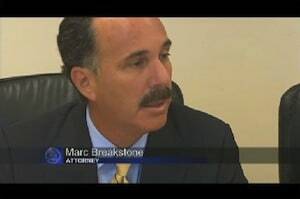 The Nichols family was represented by attorney Marc L. Breakstone of Breakstone, White & Gluck. William Nichols, age 46, was buried under burning debris for 97 minutes before he was rescued by local firefighters. During this time, he was crushed by smoldering debris, enveloped in noxious smoke and suffering with burns over 80% of his body. As a result of Nichols' death, Massachusetts is expected to introduce new regulations this fall which will ensure better safety training for propane delivery personnel. It will also require newly installed propane storage tanks be filled to the maximum liquid level to avoid the odorant fade problem that caused this propane explosion. Click here to read about this case in The Boston Globe. Propane itself is an odorless gas. It has an odorant called ethanethiol, commonly known as ethyl mercaptan, added to help detect leaks. If you are near a propane tank and smell this gas, leave immediately and call your town's fire department. Read the manufacturer's instructions for your grill and, if you need, contact customer support. Light your grill with the lid open. If it does not light promptly, turn off the gas and wait several minutes before trying to light it again. Transport your propane tank to the refill station or hardware store in a standing position. Use a box or carrying case. Drive directly to and from the hardware store or refill facility. Do not make other stops. Store the propane gas tank outside your home with the grill and do not take it inside for any reason. Do not take it inside your garage or a closed-in porch. Operate your propane gas grill and tank as far away from your house as possible. Click here for more propane safety tips. In June, we celebrated 20 years of excellence in representing clients in injury cases and leading safety campaigns which have informed and led to changes for the public. We thank you for choosing us and your ongoing support.